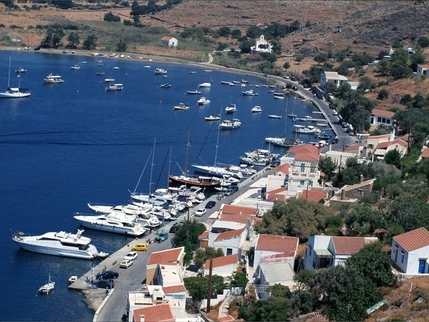 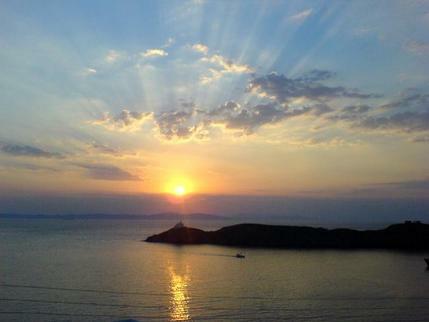 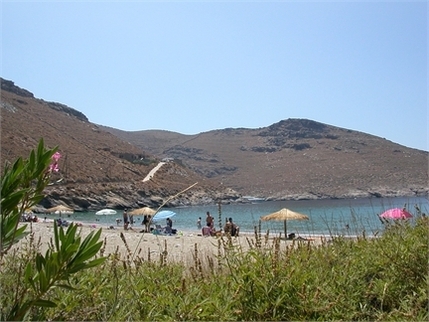 Kea is one of the most beautiful islands of Cyclades and is located very close Athens. 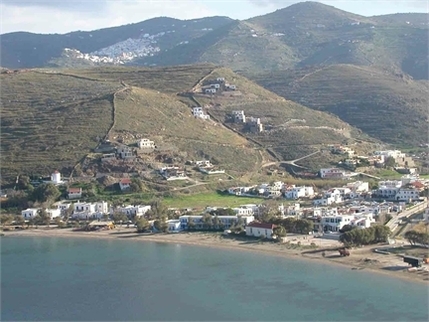 The island combines the natural beauty and traditional features, creating a peaceful environment for relaxing escapes from the city. 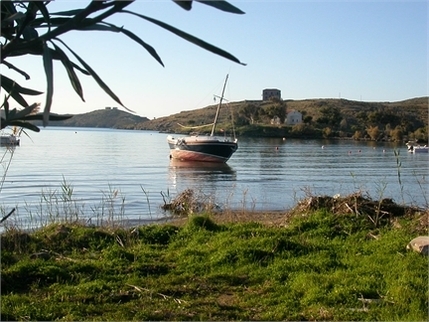 Kea is an only 1 hour and 15 minutes trip from Lavrion. 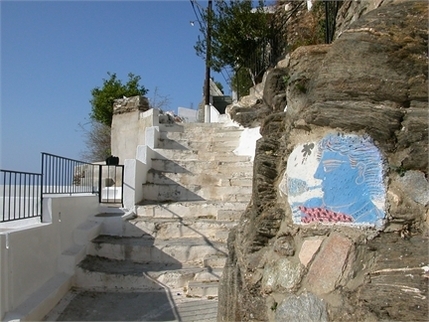 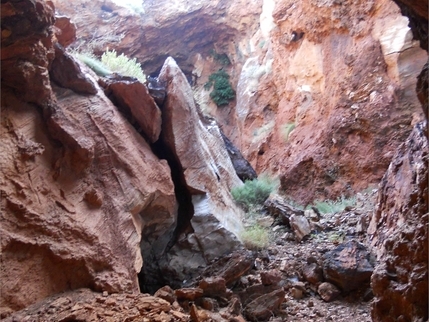 It has numerous archaeological sites and monuments, thus do not miss visiting the Archaeological Museum of Kea’s Town. 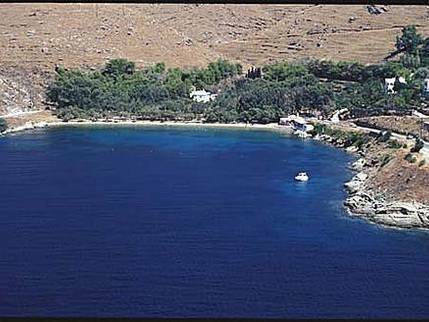 You can swim in the cleanest beaches such as: Gialiskari, Spathi, Otzias, Koundouros, Pisses, Sykamia, Ksila and other smaller and more isolated ones which you can discover on your own! 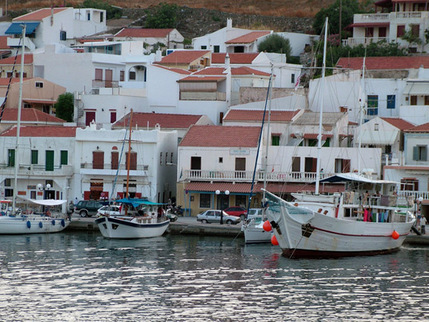 For dining, but for entertainment as well, we recommend Vourkari (200 meters from Gialiskari, which is a natural harbor for yachts), Korissia, but Kea’s Town as well, Otzia and Gialiskari, where you can enjoy a drink and your dinner by the sea. 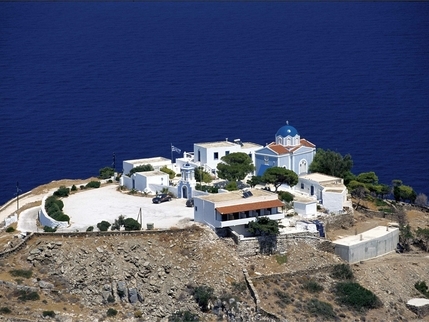 Last but not least, it is worth visiting Virgin Kastriani, taking a walk at the inside of the island ('the countryside' as it is called) and visit some of the dozens of churches that are in every part of the island. 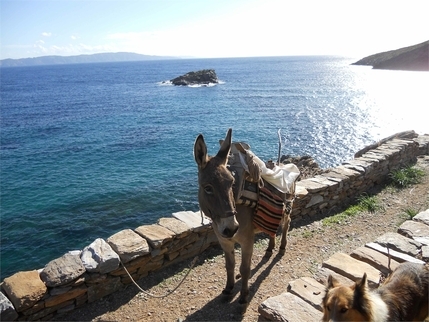 Oceanida wishes you a pleasant stay!